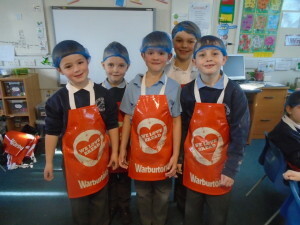 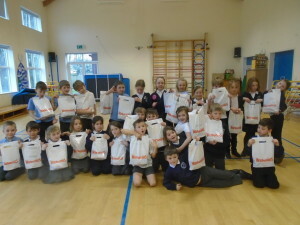 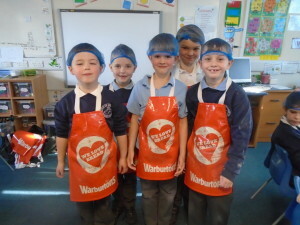 Last week we were visited by a lady from Warburtons bread. 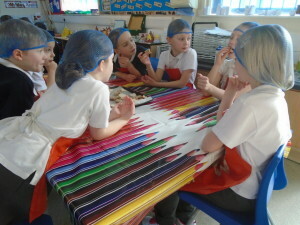 She talked to the children about healthy eating and the different food groups. 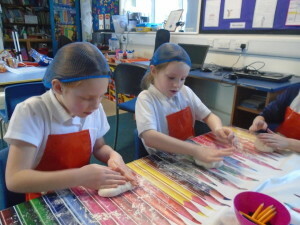 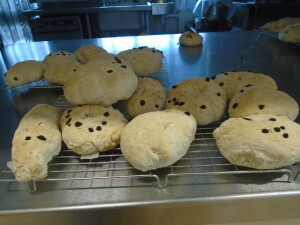 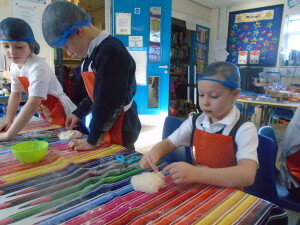 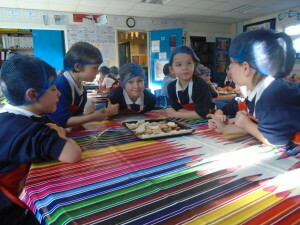 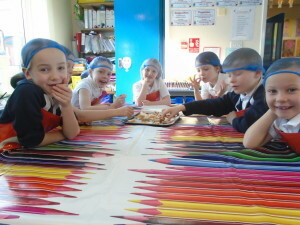 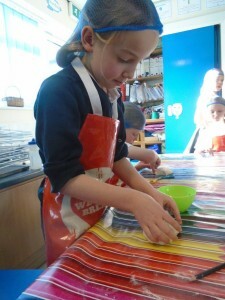 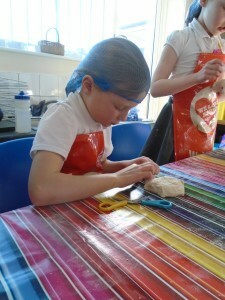 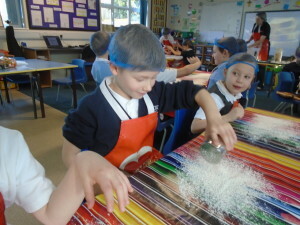 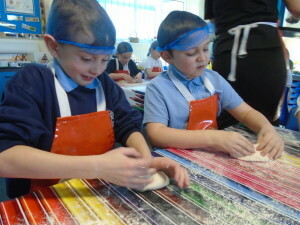 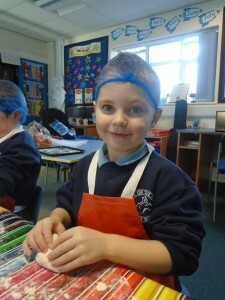 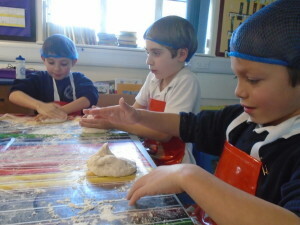 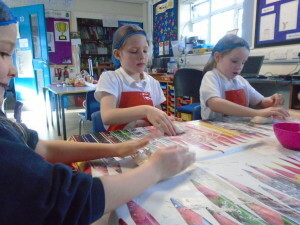 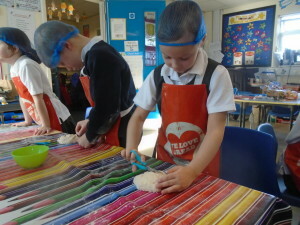 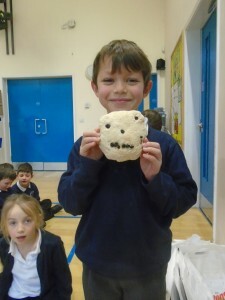 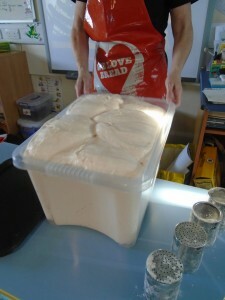 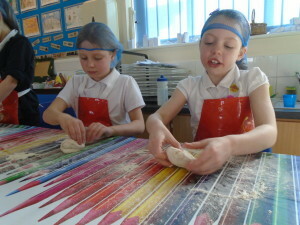 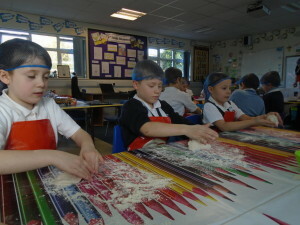 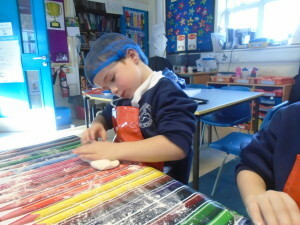 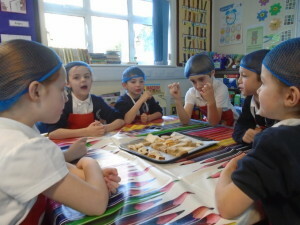 The children tasted different types of bread and they got to make their own bread. 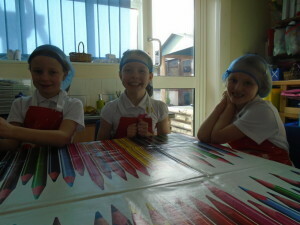 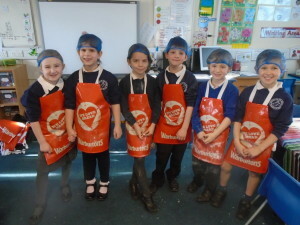 They all spent the morning wearing their aprons and hairnets having a great time!